When comparing the Honda CR-V vs. Toyota RAV4, which SUV has the better engine specs? The Toyota RAV4 may deliver a spirited performance, but the Honda CR-V is the more athletic option of the two. For example, the CR-V has a standard 2.4L 4-cylinder engine with 184 hp and 180 lb-ft of torque. 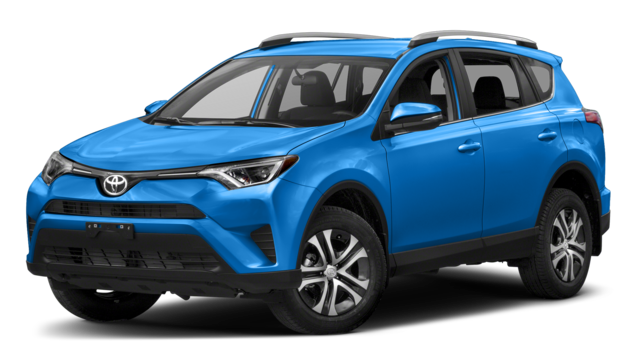 The RAV4 has a standard 2.5L 4-cylinder with 176 hp and 172 lb-ft of torque, which falls a little short. The CR-V also features a standard continuously variable transmission (CVT), a feature not offered on the RAV4. With a CVT, there are no “steps” between gears. This means that a CVT can not only keep an engine at the most efficient speed when it comes to fuel economy, but it also can keep it at peak horsepower for optimal acceleration. The Honda CR-V simply outperforms the Toyota RAV4. Since the Honda CR-V has the more robust specs, you might expect its fuel economy to be lackluster. However, the CR-V actually has greater fuel economy figures than the Toyota RAV4! The base RAV4 generates an EPA-estimated 23 mpg in the city and 30 mpg on the highway. 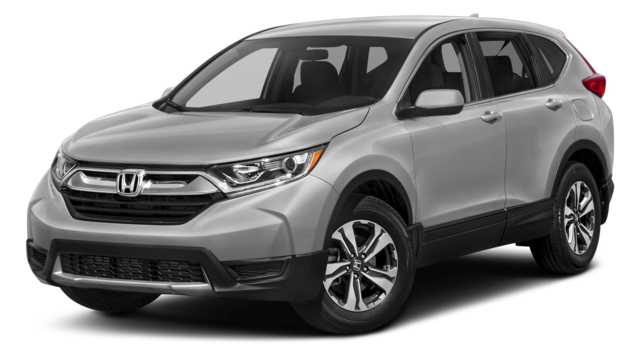 While those numbers may seem respectable, keep in mind that the Honda CR-V can achieve up to 26 mpg in the city and 32 mpg on the highway* (2WD with a 4-cylinder engine and CVT). That means you can save quite a bit of money in fueling costs if you choose the CR-V over the RAV4. Between the two vehicles, we found that the Honda CR-V has the more impressive craftsmanship over the Toyota RAV4. We’ve already mentioned the more powerful and efficient standard engine on the CR-V, but Honda pairs that engine with a standard continuously variable transmission as well. The CVT optimizes fuel economy, while delivering a smoother ride. The RAV4 does not offer this option. Additionally, the CR-V has larger front brake roots for better stopping power. Car and Driver found that the CR-V stopped from 70 mpg in just 166 feet, while the RAV4 took 184 feet to do the same! Find Your New SUV at Tamaroff Honda! Between the Honda CR-V vs. Toyota RAV4, the CR-V is the better buy. It has the power, fuel economy, and quality build to last the extra mile. Are you ready for your test drive? Contact us with your questions, or visit Tamaroff Honda today!